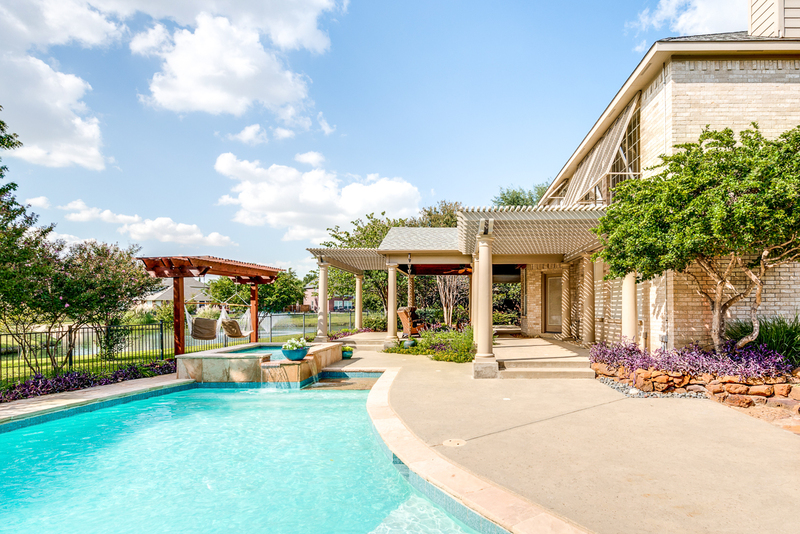 Enjoy your own sanctuary with a water view that sets the backdrop for every luxurious detail in the 3,000+ square foot home. 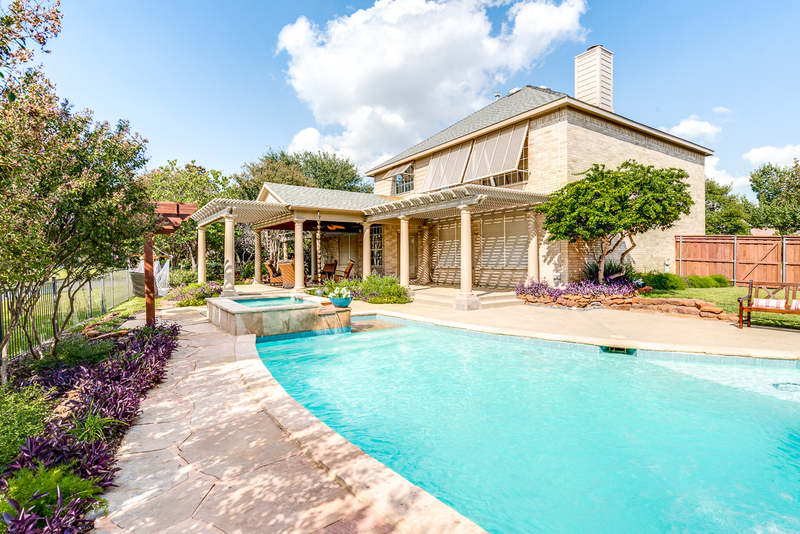 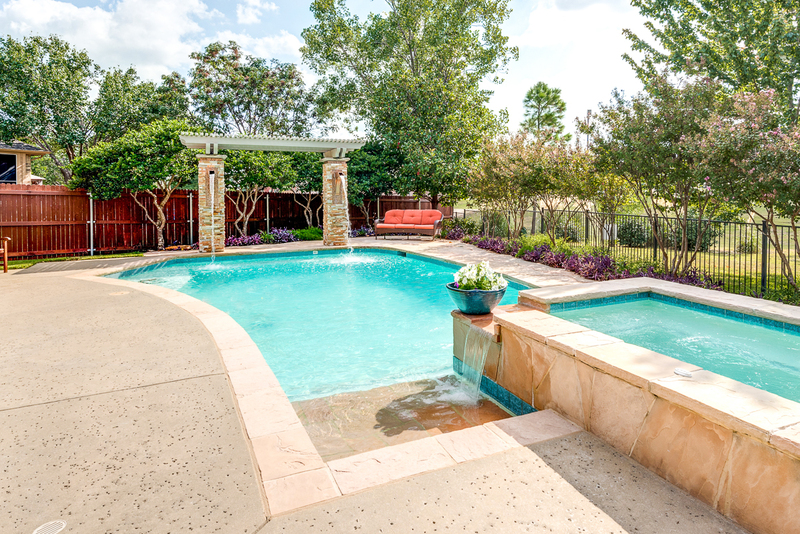 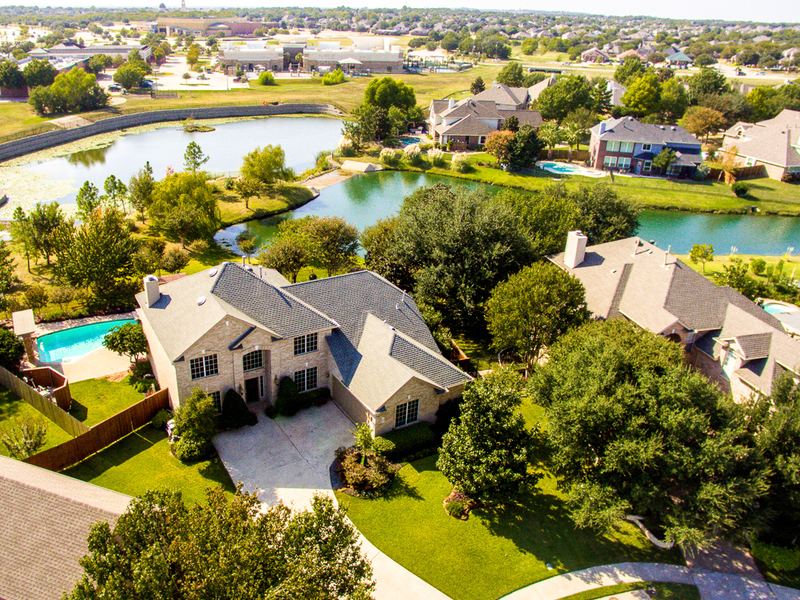 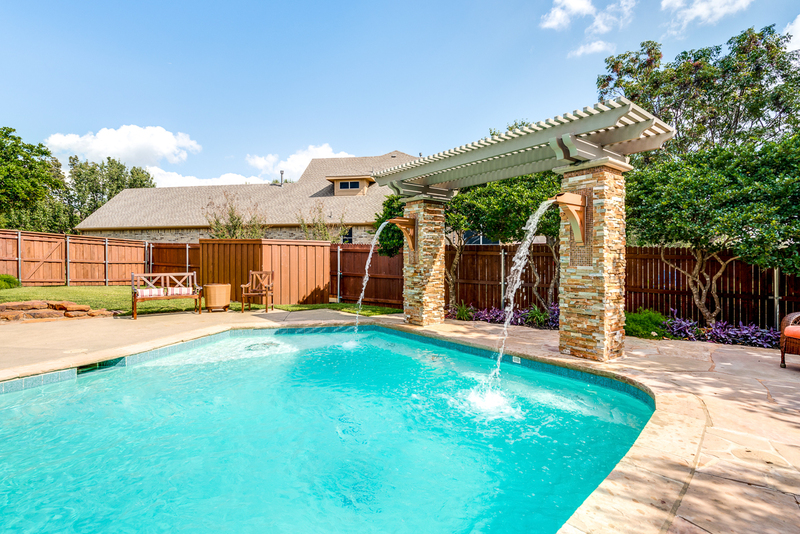 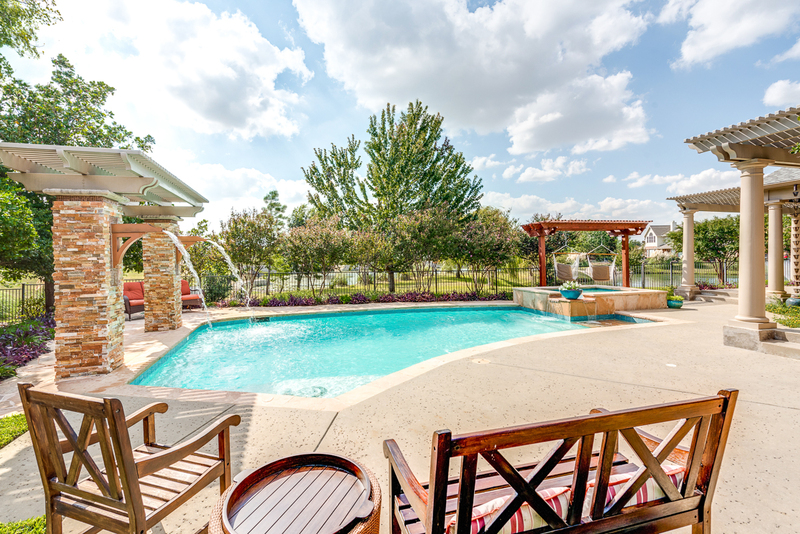 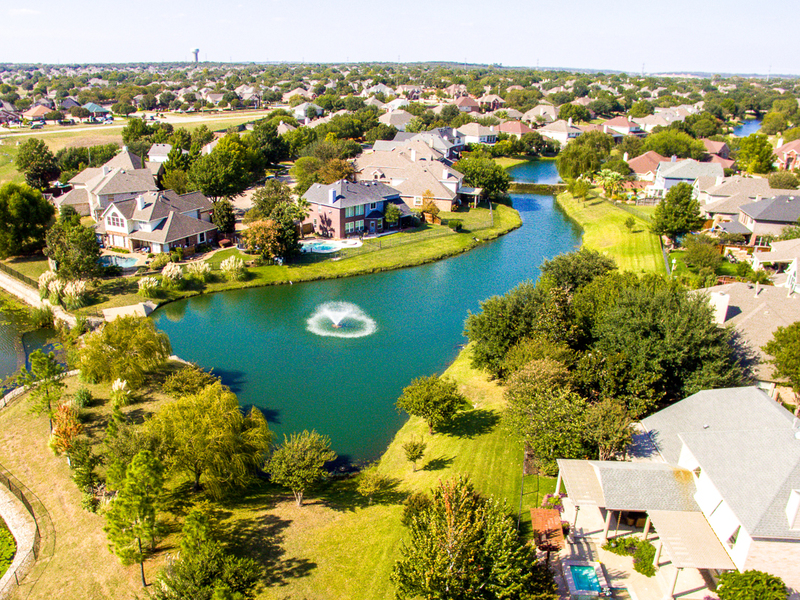 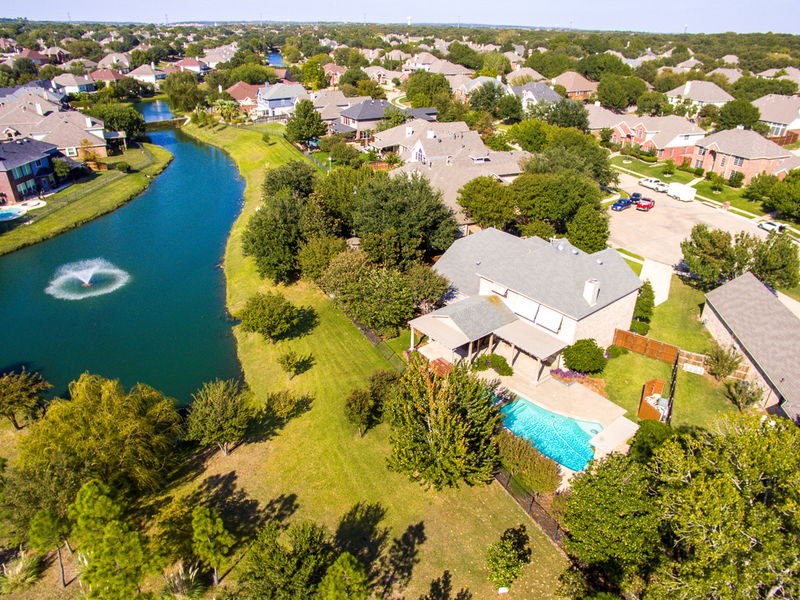 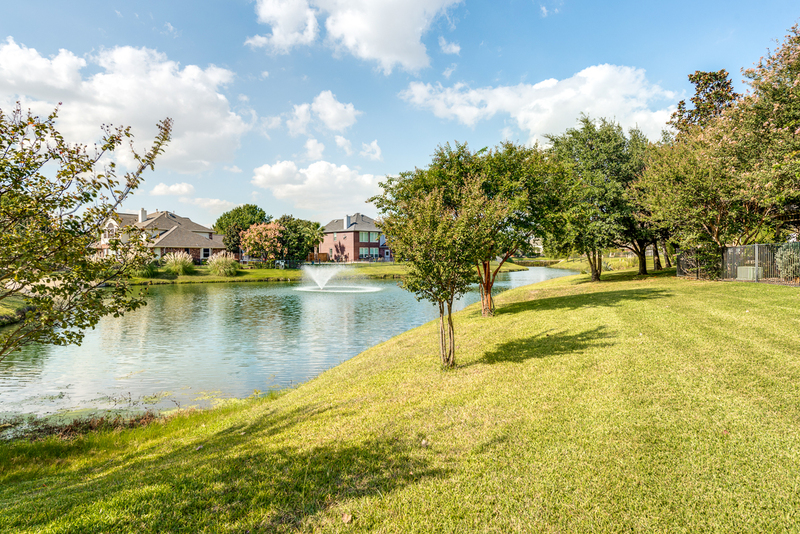 Grounds are ideal for entertaining and include a perfectly manicured exterior with luscious landscaping, a backyard retreat with a heated pool and water feature, cabana with patio open living areas, outdoor sound system, and shimmering views of the private neighborhood lake. 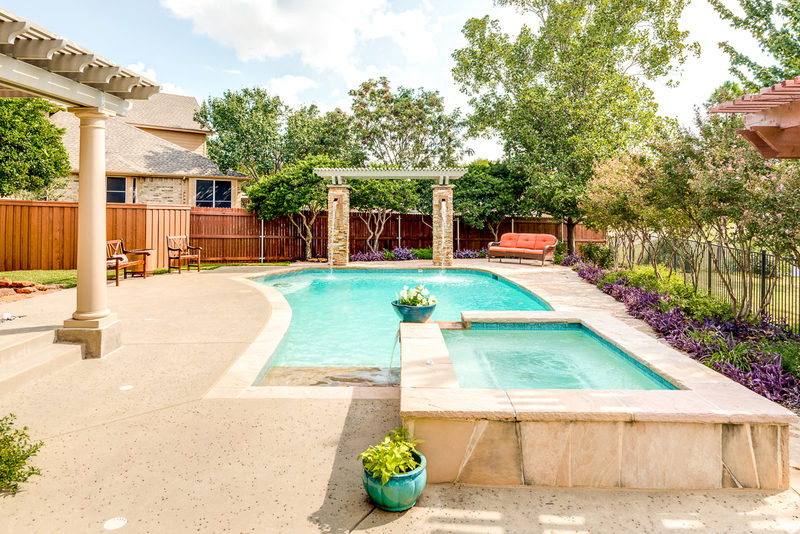 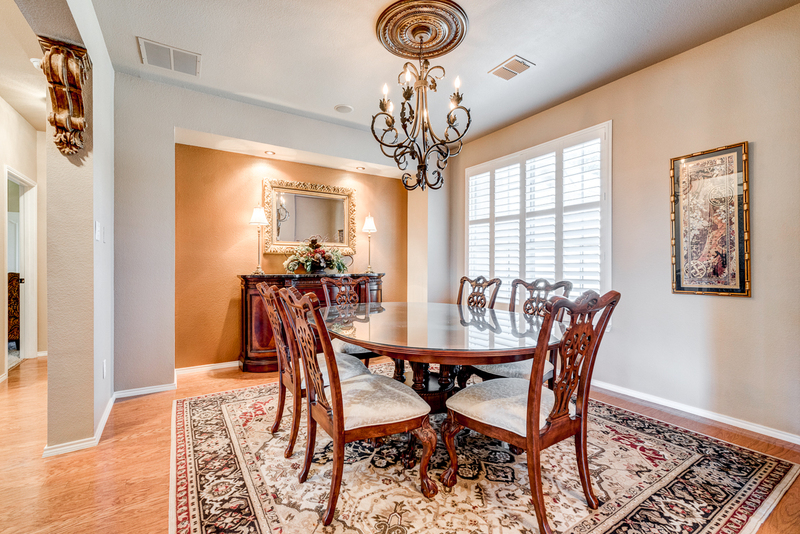 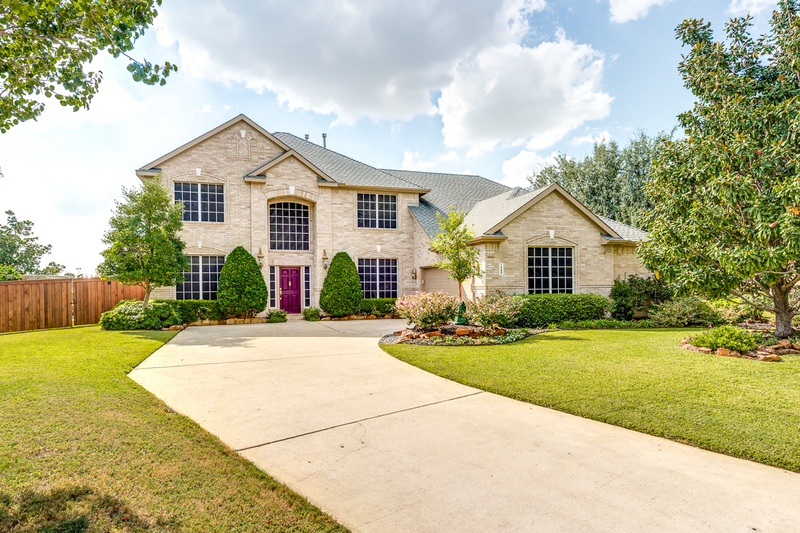 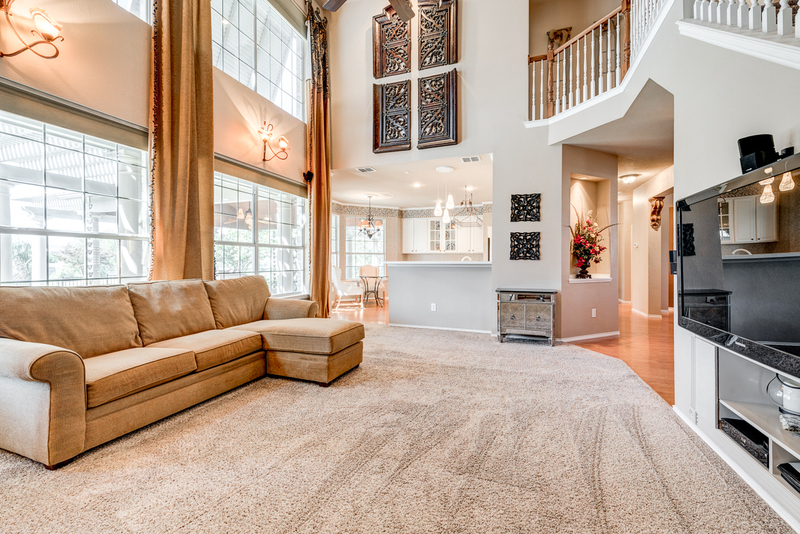 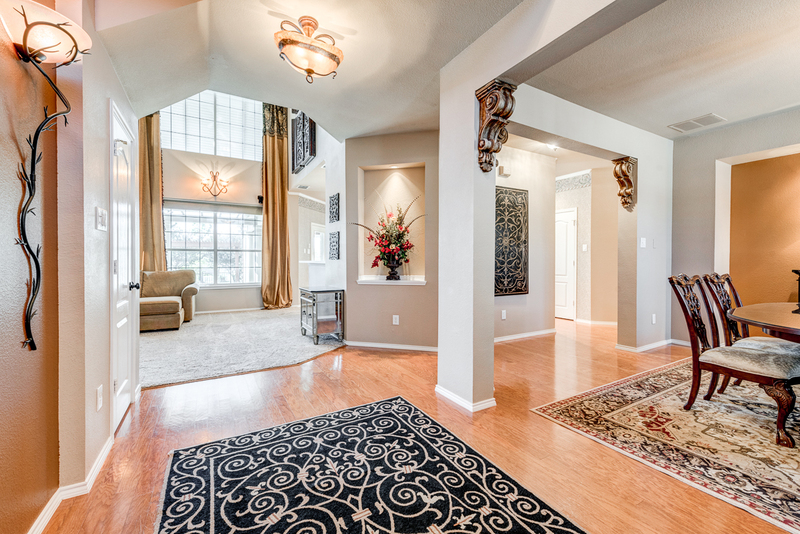 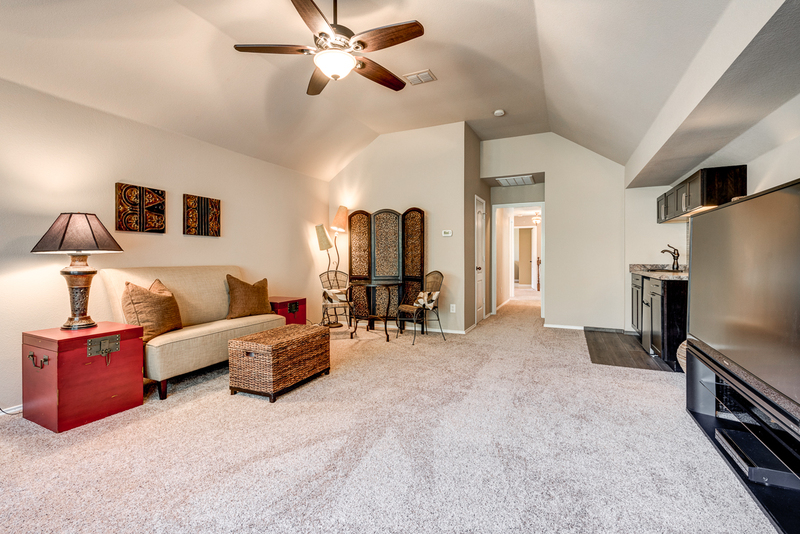 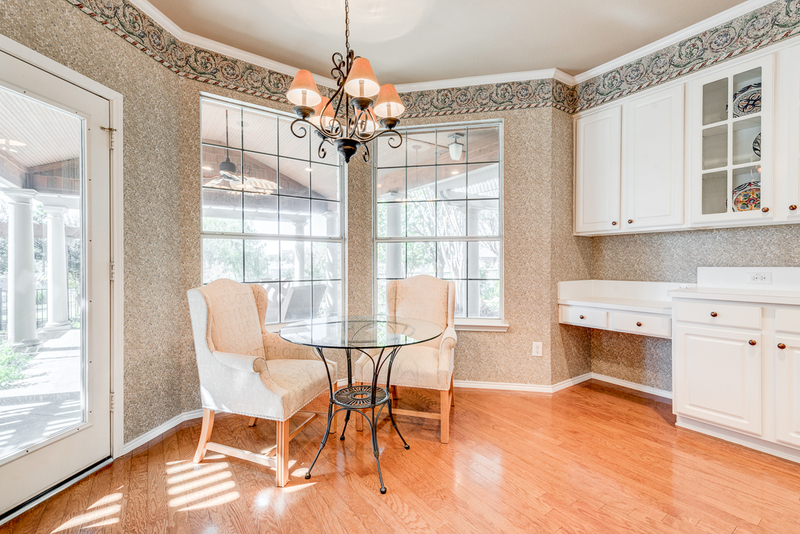 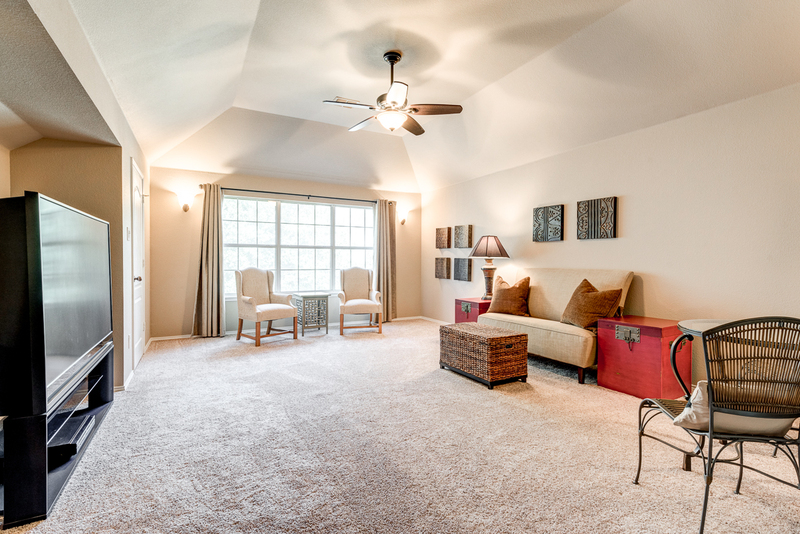 Take full advantage of this home's close proximity to shopping and dining all while enjoying living on a quiet cul de sac in the coveted neighborhood of Highland Oaks and sought after Keller ISD. 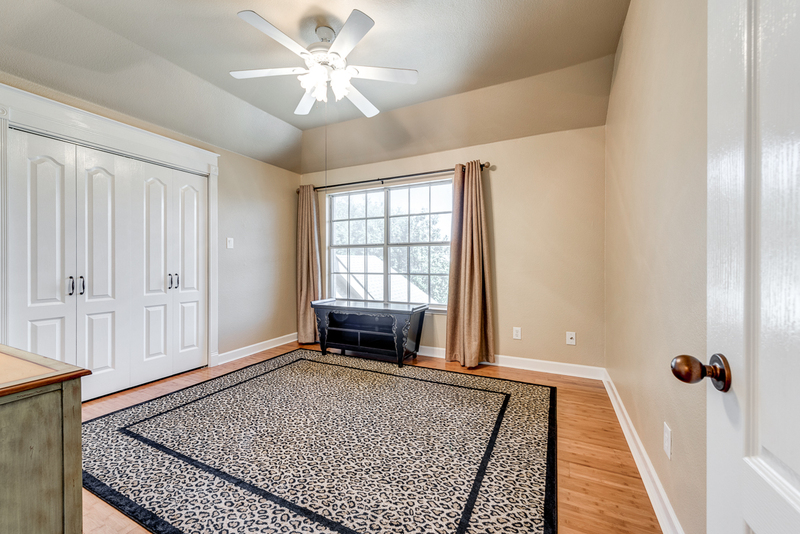 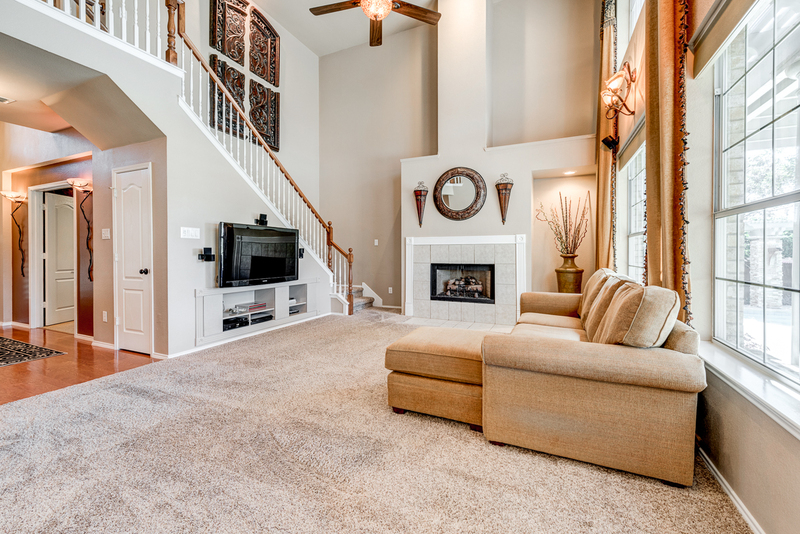 This open floor plan boasts four bedrooms - with the master bedroom downstairs, three living areas - including an office and game room with wet bar, and a spacious kitchen. 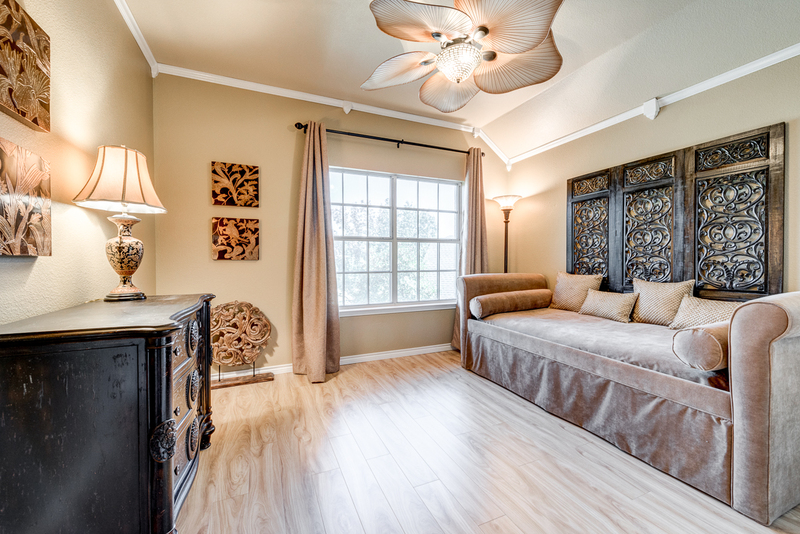 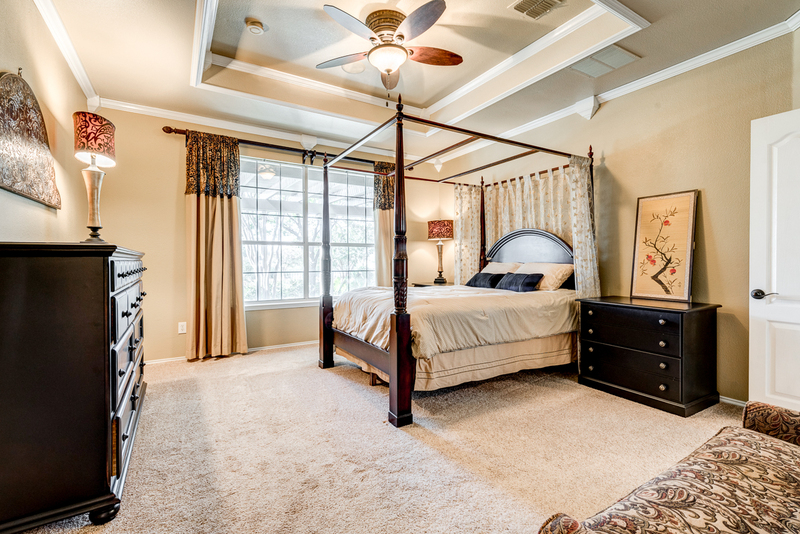 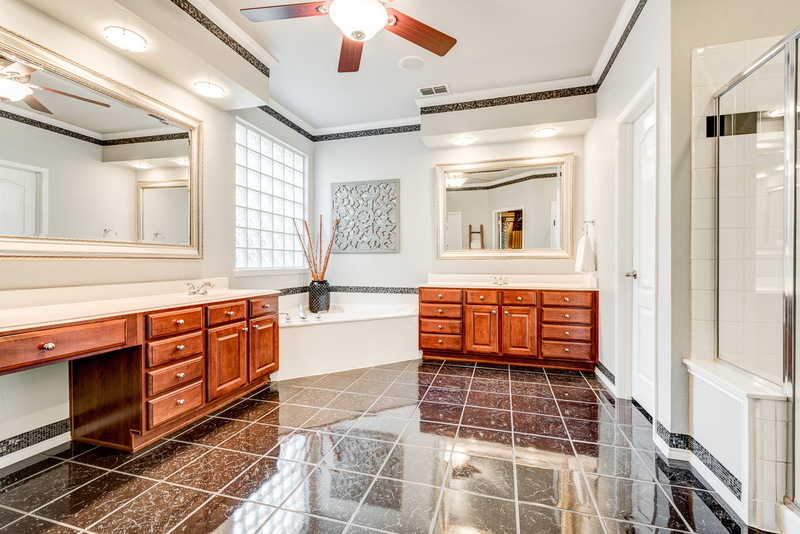 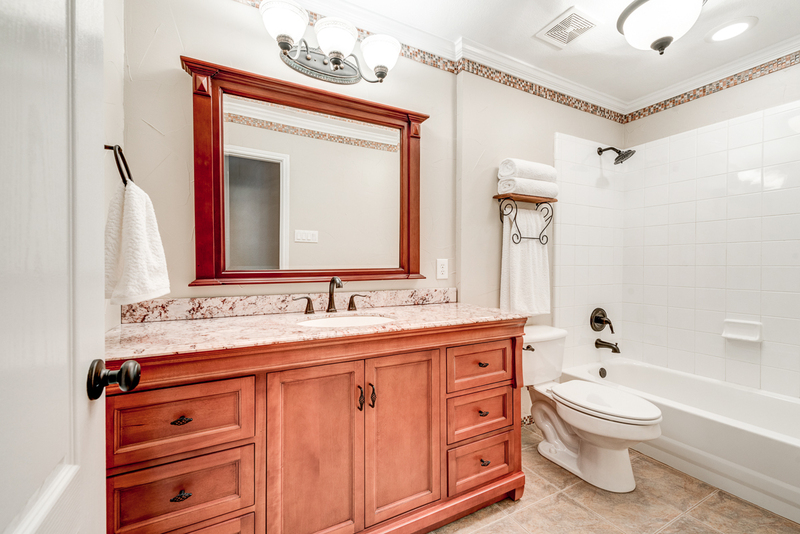 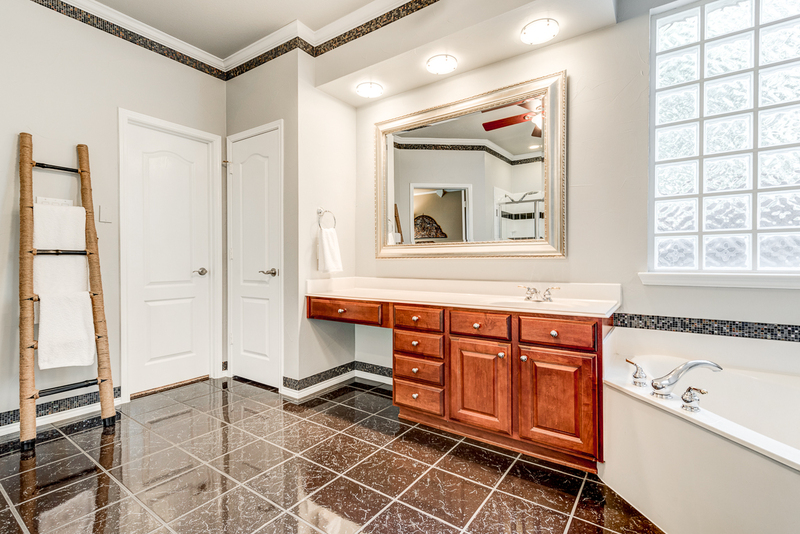 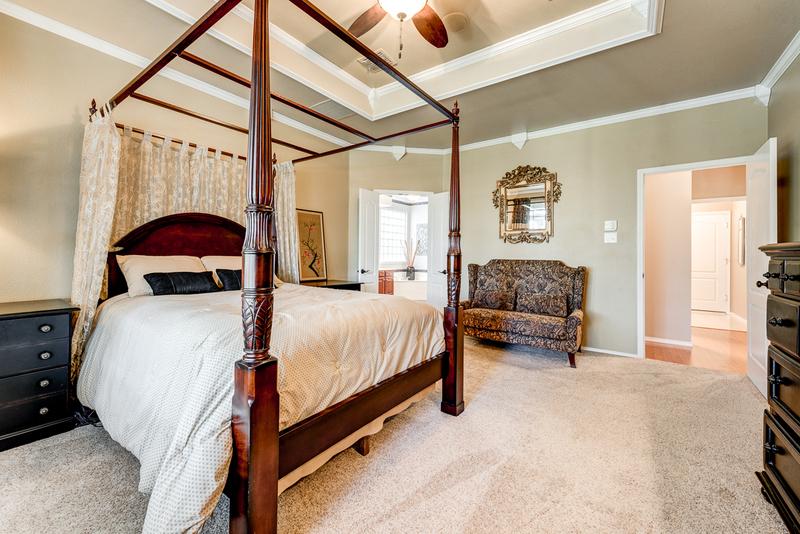 The master bedroom suite boasts waterfall shower, large jetted tub, and looks out to the backyard retreat and lake. 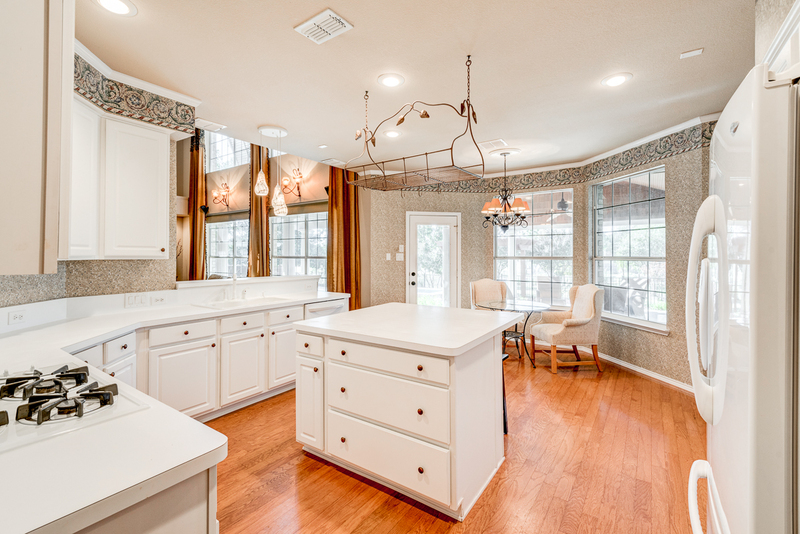 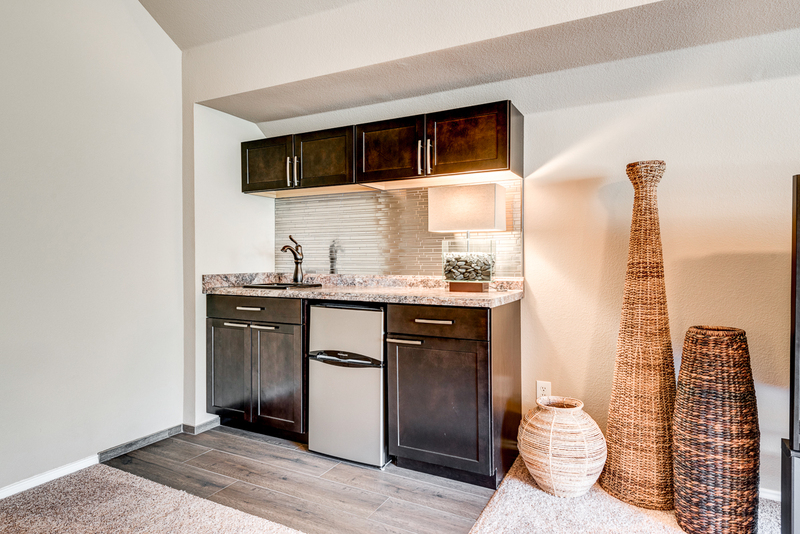 The living room opens to the large kitchen with center island and built in desk. 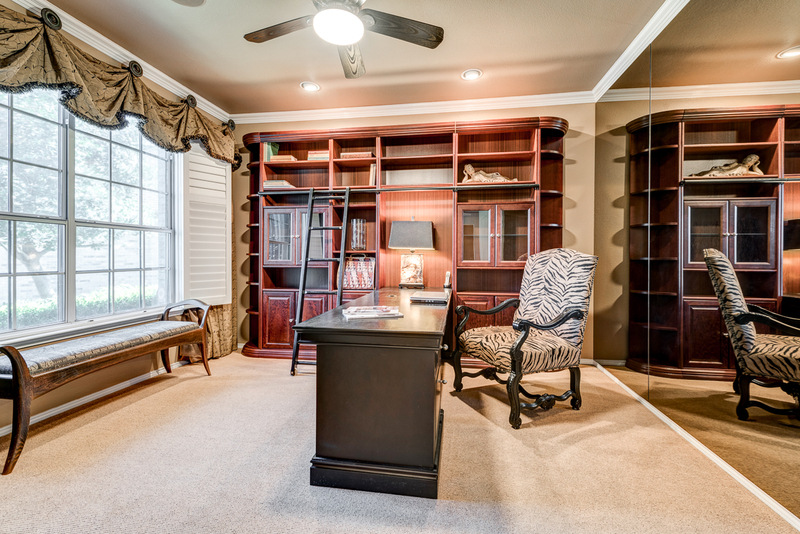 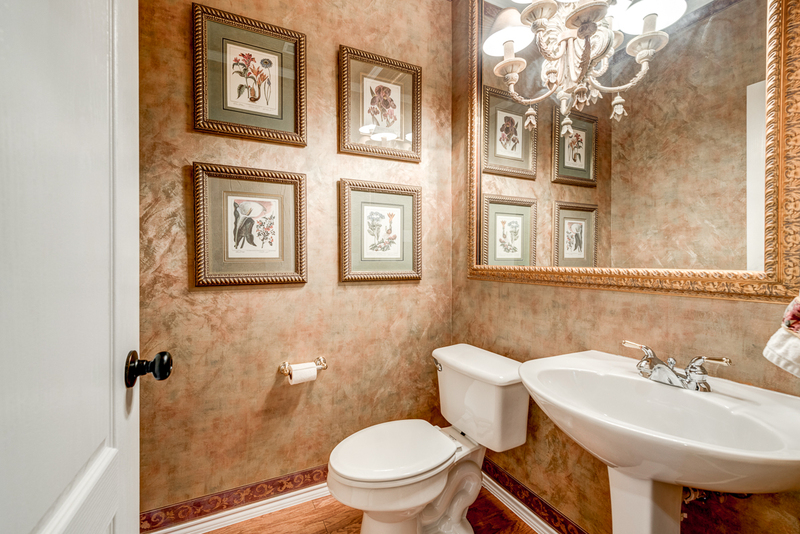 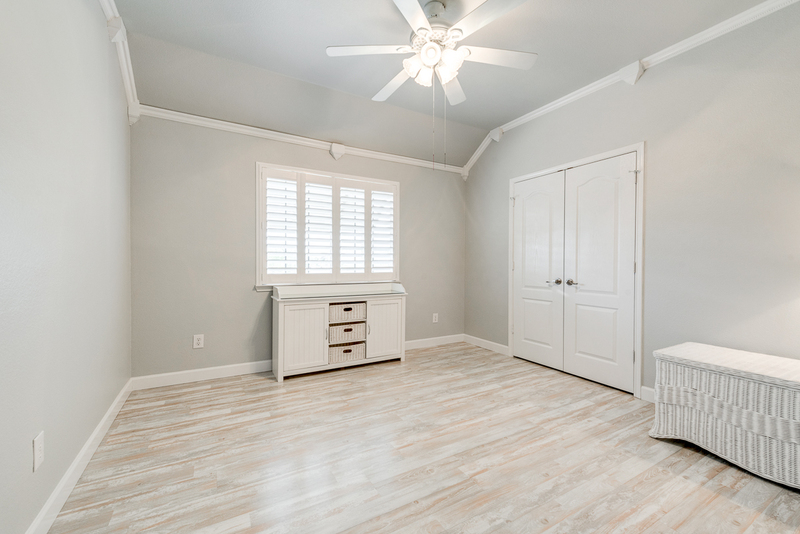 Highlights include tall ceilings, built ins, wood floors, over sized garage, and plantation shutters.